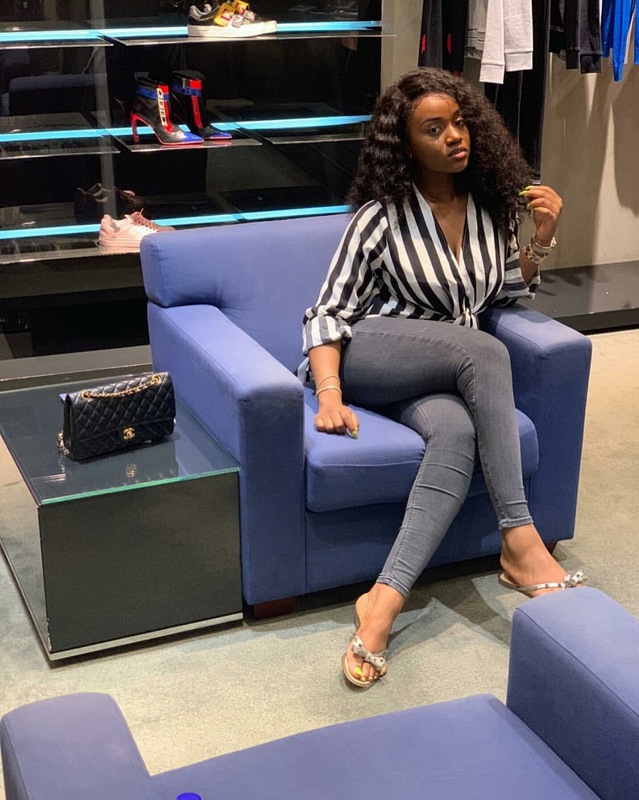 Chioma Avril who is currently having the best time of her life in Dubai with her boo Davido has shared some cute photos of herself enjoying her time over there. 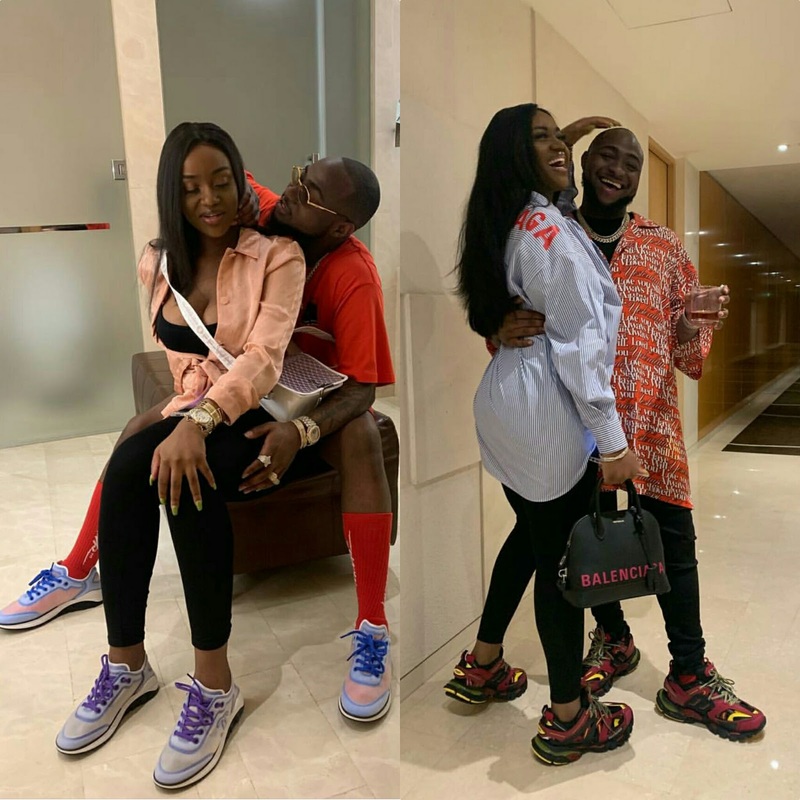 Recently the two have been sharing photos of themselves all loved up in Dubai, rocking same footwears. 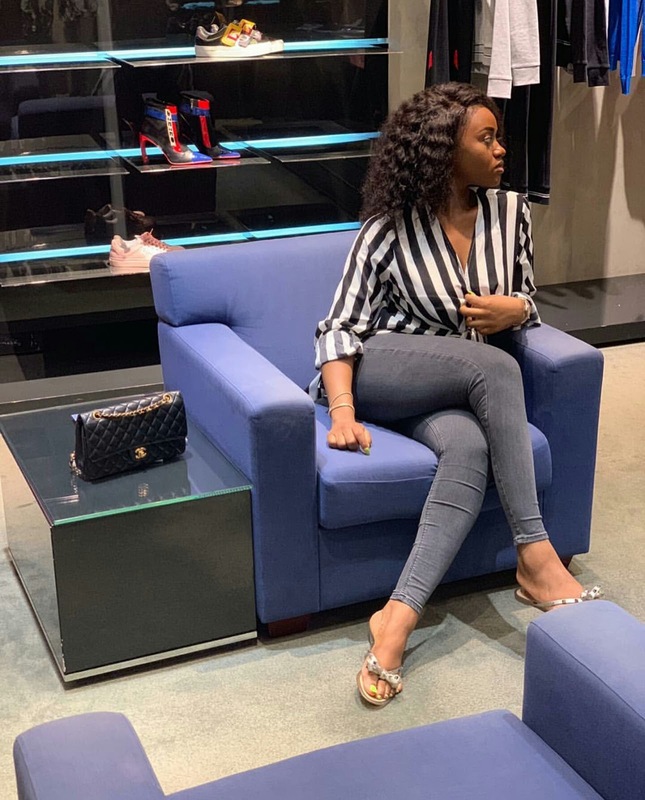 And now, Chef Chi as Chioma is popularly called, has taken to her IG page to share cute photos of herself on a shopping spree with her man.